Event planning and social media these days they go hand and hand. 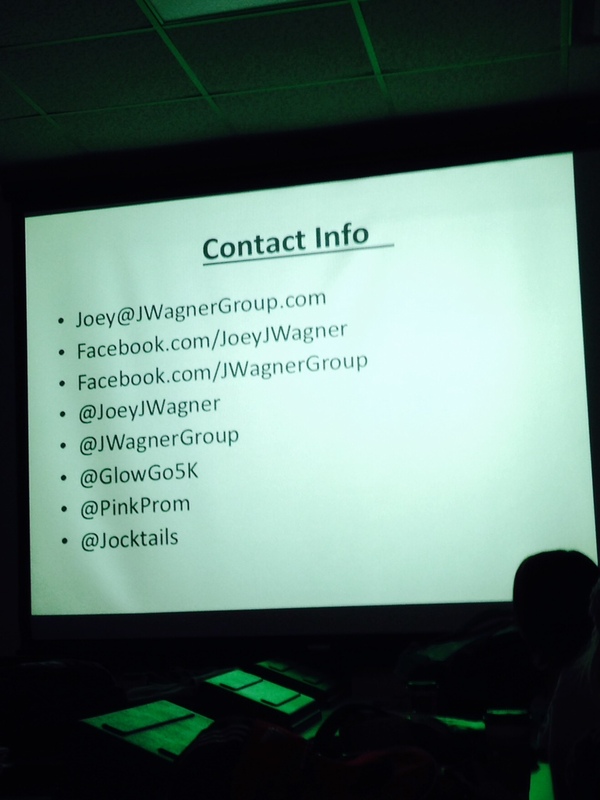 Joey Wagner, of the J Wagner Group, came and spoke to my social media class on Monday about just that. It’s so inspiring to see a local guy doing such great things not only locally, but now he’s expanding nationally. He started off with a little background information about himself. Joey Wagner graduated from Fern Creek High School, Morehead University with a Communication degree, and even went on to get a Masters in Sports Administration. Seems like he had all the bases covered for what he is doing now. Also, he told us about internships he had with the PGA golf tour and at WHAS11. Wagner went on to tell us about his group and what they do. The J Wagner Group focuses on events, marketing, and promotions. The group has produced events for some of the biggest companies, while using social media to promote the events. To check out everything their company can do for you, check out their website: http://www.jwagnergroup.com/index.php?page=main. He told us about specific events, such as Pink Prom, Glow Go 5K, Thunder Lounge, Pink Tie Ball, JockTails and many other charity events, that his group has done. Wagner spoke to us the most in-depth about the Pink Prom. Pink Prom is a benefit for the Susan G. Komen Foundation. Just in case you aren’t familiar, the Susan G. Komen Foundation is a foundation not only supporting people who have or had breast cancer but they are also helping to find a cure. 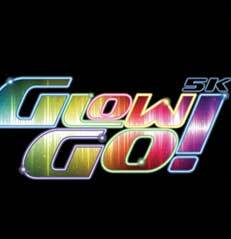 For more information about the Foundation, check out their website:http://ww5.komen.org/. 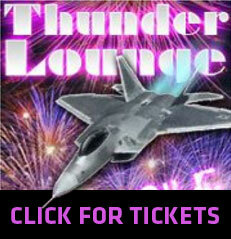 The J Wagner Group donates 100% of their ticket sales for the Pink Prom to the Susan G. Komen Foundation. What I found to be the most interesting thing that Wagner told us about the Pink Prom is that they essentially “teased” the idea of Pink Prom on social media accounts for four months before actually announcing the event. To me, it seemed that the event was a much bigger success than Wagner expected it to ever be. 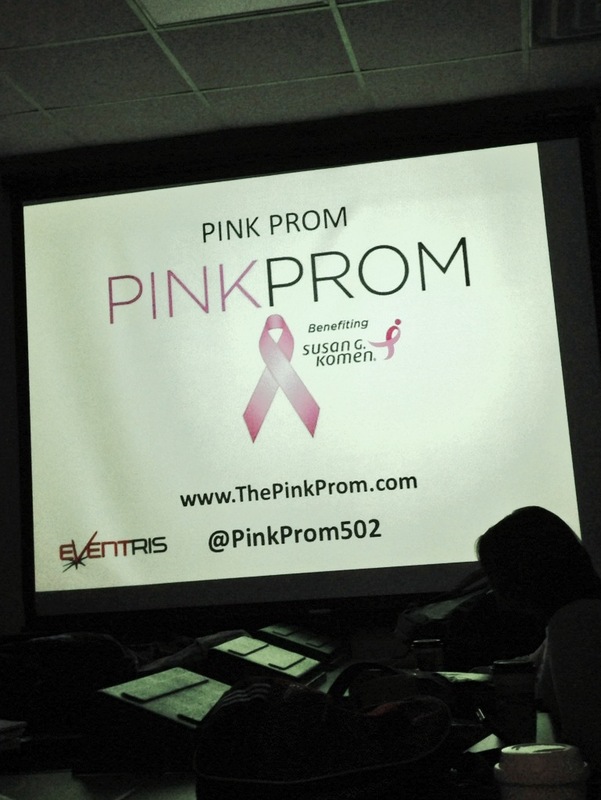 The first year of Pink Prom the event had around 450 people and raised an amazing $11,000 for Susan G. Komen Foundation. But it gets even better than that; the next year of the event, 750 people attended and over $15,000 was raised. Wagner is planning to expand the Pink Prom event to several other cities in Kentucky and other states. He actually even received a call from the president of the Susan G. Komen Foundation personally. And last but not least, The J Wagner Group is working with Dillards to create a Pink Prom merchandise line that will be in their stores for at least 3 to 4 months. Besides all of the great events Wagner told us about, I also learned a lot of life, social media, and event planning lessons. One thing that really stood out to me that he said was, “you never know 100% who you are talking to, so treat everyone how you want to be treated.” It seems like common sense, but it just really stuck with me, because you never know when an opportunity could present itself. Also, in regard to event planning, he told us that for the events the group does, he wants there to be a “wow” factor when you walk in and when you walk out, he wants it so that you can’t wait to come back to the next one. I think those are great goals for any event and I was very impressed with this. One last thing I want to mention in this post that Wagner talked to us about is social media and event planning. He said to never tweet business stuff on your personal account because you don’t want to promote “back to back.” This makes perfect sense, because you don’t want to overload followers with content. Also, Wagner has specific times he or his team tweets, not only for consistent content reasons but for targeting specific audiences.